Chris Pratt and Dave Bautista in Guardians of the Galaxy Vol. 2. Ever since James Gunn left Marvel, the fate of the third Guardians movie, once a sure thing, has been in limbo. We know the film is on hold, officially, but we don’t know if or when it’s going to move forward, or if, without Gunn’s touch, the vision for Marvel’s cosmic side is going to change significantly. 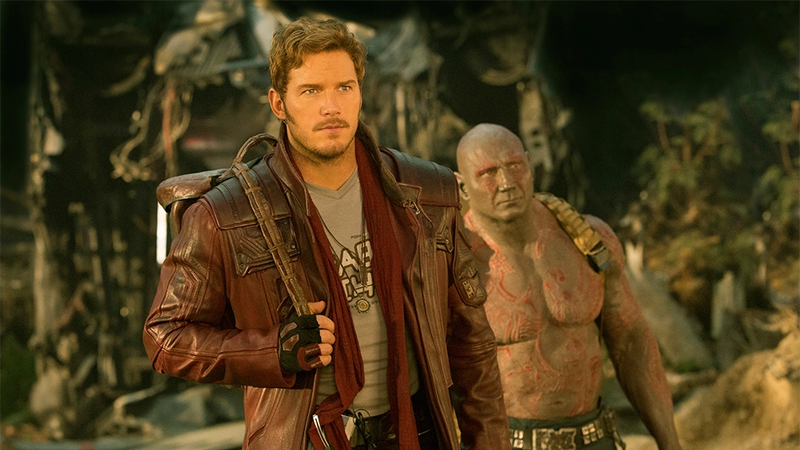 Yesterday, though, Chris Pratt has joined some of his fellow actors, notably Karen Gillan, in insisting that, yes, it’s still absolutely the plan: Guardians of the Galaxy Vol. 3 will happen. If/when the movie happens, it will be interesting to see how it diverges from the past work, and what sort of role it will play in the MCU going forward. It wouldn’t be surprising to see the franchise play a role that’s minimized somewhat, in the wake of its driving creative backing leaving. But, still, says Pratt: it’ll happen. “We’re still circling the city of Jericho, I like to say,” Pratt told Variety.